In the global initiative to promote energy conservation and environmental protection, the automotive industry's lightweight technology applications are on the way. 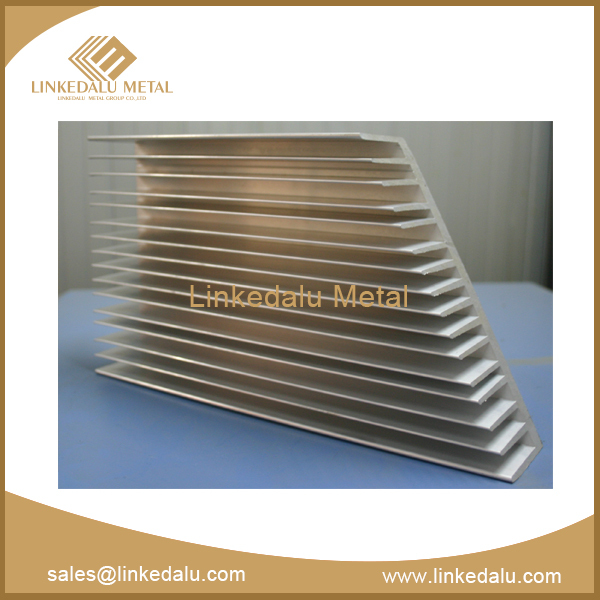 As we all know, the aluminum profile is known for its advantage of lightweight, and because of this advantage, it is widely used in kinds of newly technology industrials, such as the aviation industrial and the electronic industrial. So, the aluminum sheet for automotive cover will be unsurprisingly a simple and effective way to reduce the weight. 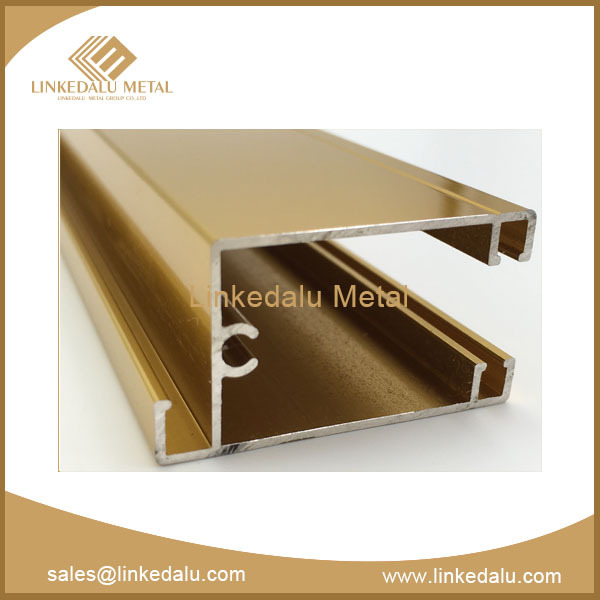 Automotive aluminum sheet is one of the high-endaluminum profiles for its use performance (forming, connection, etc.) and the surface quality have strict requirements, and also the processing of raw materials requires sophisticated control management. 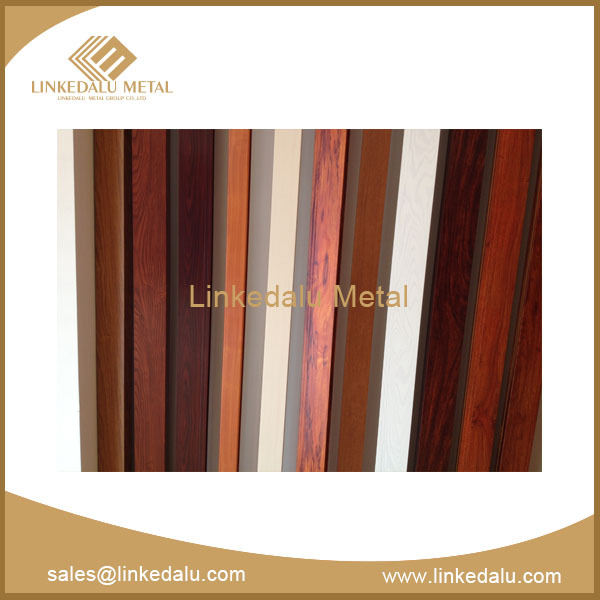 The production process of automobile aluminum sheet: firstly, the aluminum liquid is continuously cast into different sizes of aluminum blanks, and then the aluminum blanks are processed by the surface treatment, hot-rolling and cold-rolled to obtain the desired thickness, and finally by continuous annealing heat treatment, the aluminum sheets are formed with the desired micro fine organization and performance. 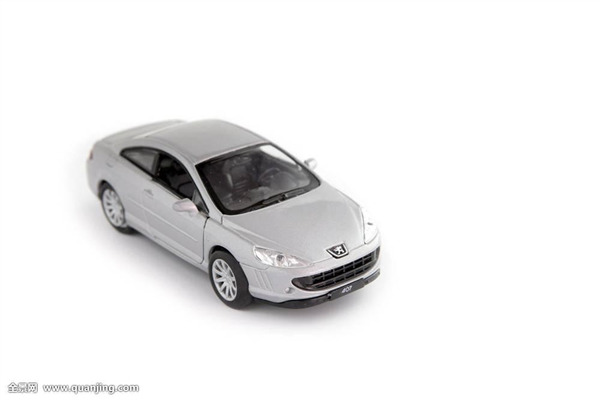 Automotive aluminum material production has many key technologies and difficulties which have an important impact on the following using performance (stamping, painting, etc.). Throughout the production process of automotive aluminum sheet, in terms of the micro-organization, the process can be simply summed up in two aspects: cleanliness (chemical metallurgical process) and uniformity (physical metallurgy process), reflecting the melting (casting) and rolling (heat treatment) control process in the actual large-scale production process. The cleanliness of excellent aluminum liquid and organization (texture) uniformity have a positive effect on the subsequent stamping and connection performance in the automobile production plant. The uniformity of the organization (texture) includes both the size of the matrix grain and the proportion of the microstructure that favors the formability. The macroscopic external performance of material is based on its microscopic intrinsic nature. The reasonable control of the micro-organization and texture help achieve the macro performance. Considering that the production time of the raw material plant, the aluminum profile manufacturers, and the automobile factory does not match with each other, the automotive aluminum sheet will occur the natural aging during the phase, affecting the subsequent molding. In order to solve this problem, the material engineers at home and abroad have carried out an in-depth study on the theoretical mechanism of the process, and proposed a pre-aging / pre-strain process. The pre-aging process finished by the solution treatment at the raw material plant can slow down the natural aging in aluminum sheet transport and storage process, which make a better formability in the stamping process. 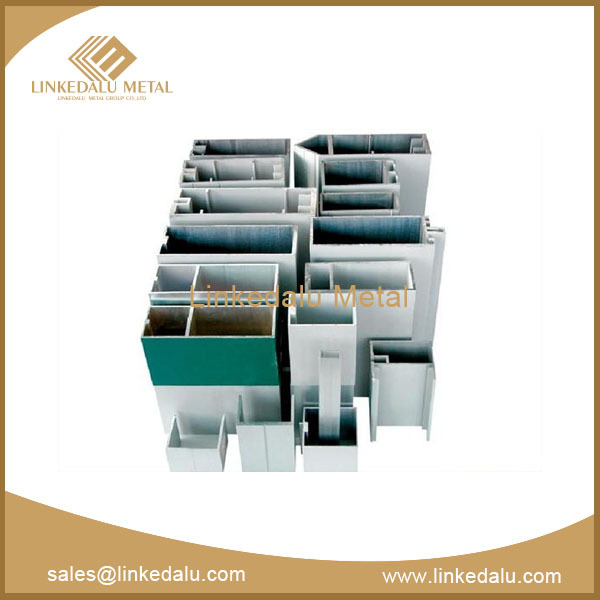 The rational treatment of the surface of aluminum sheet is conducive to the subsequent coating treatment. The surface treatment is mainly for the cold rolling state, divided into Mill Finish (MF), Electron Discharge Texture (EDT) and Electron Beam Texture (EBT).